I-74 to Sunman exit, S on SR 101, R on SR 48, R on Spades at Clinton stop sign. Home on right. 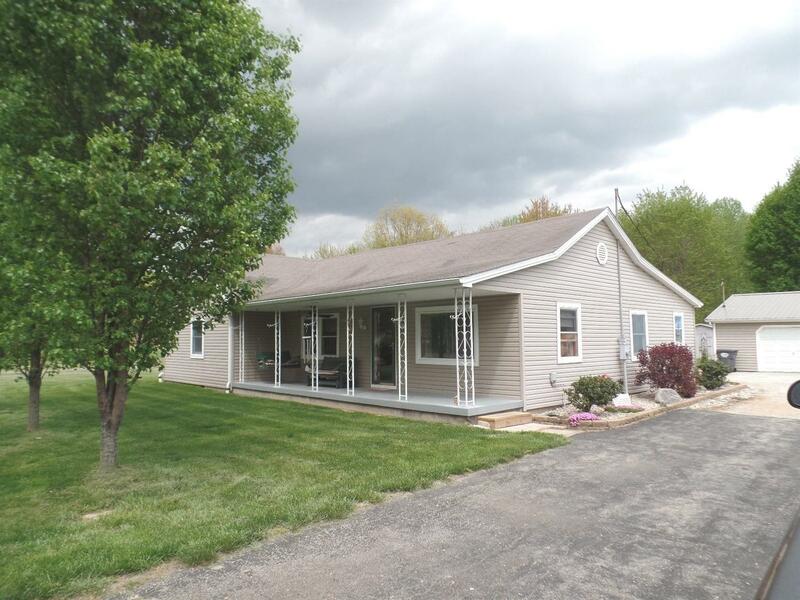 Well maintained home on 1 acre lot. This beautiful home has huge remodeled rooms with lots of space. Large detached oversized 2 car garage. Includes 1 year Home Warranty! See for yourself! NOTE: This property was sold on 6/23/2016 and is no longer available. The details listed below are believed accurate to the date of the sale and are subject to change.